Erik Prince, RLA is a Principal at Atlas Lab. 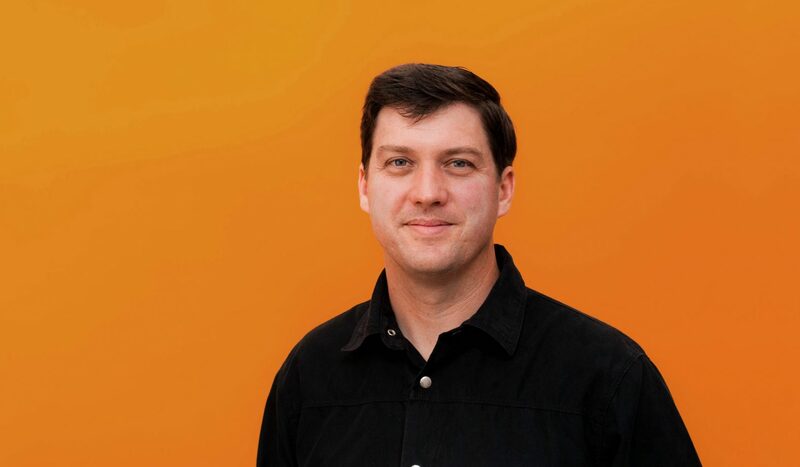 Erik has over 15 years of experience in the field of Landscape Architecture leading projects that combine strategic planning and urban design with the construction of complex public spaces. His design talent and leadership are distinguished in the profession with expertise in resilience and sustainability planning, a diversity of built urban parks, and the use of innovative fabrication techniques. Prior to partnering with Atlas Lab, he was a Principal at TLS Landscape Architecture leading the Boulder Civic Area Master Plan, including the construction of the first phase of a 6-acre active park along Boulder Creek; and most recently leading Team Common Ground’s design for the Resilient by Design Bay Area Challenge. He has previous experience as an Associate at Michael Van Valkenburgh Associates (New York, NY) and Stoss Landscape Urbanism (Boston, MA) working as designer and project manager on various award-winning projects including Brooklyn Bridge Park; the Lower Don Lands; Teardrop Park South; and The Plaza at Harvard University. Erik is a Lecturer at UC Berkeley, with previous experience teaching planting design, planning and urban design at Northeastern University. He holds a BS in Landscape Architecture from Colorado State University. He graduated with Distinction from the Harvard Graduate School of Design with a Masters of Landscape Architecture, and awarded the Jacob Weidenmann Prize, the Department of Landscape Architecture’s highest award for design.